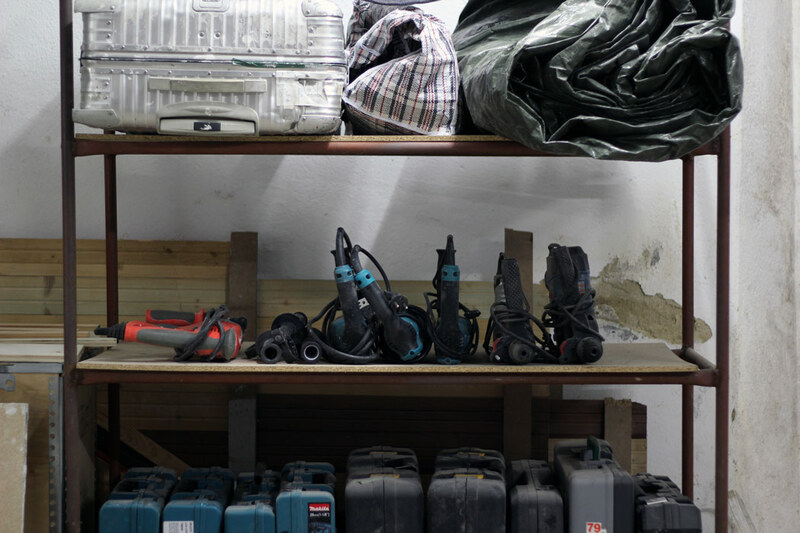 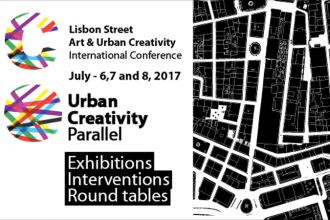 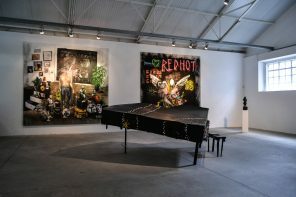 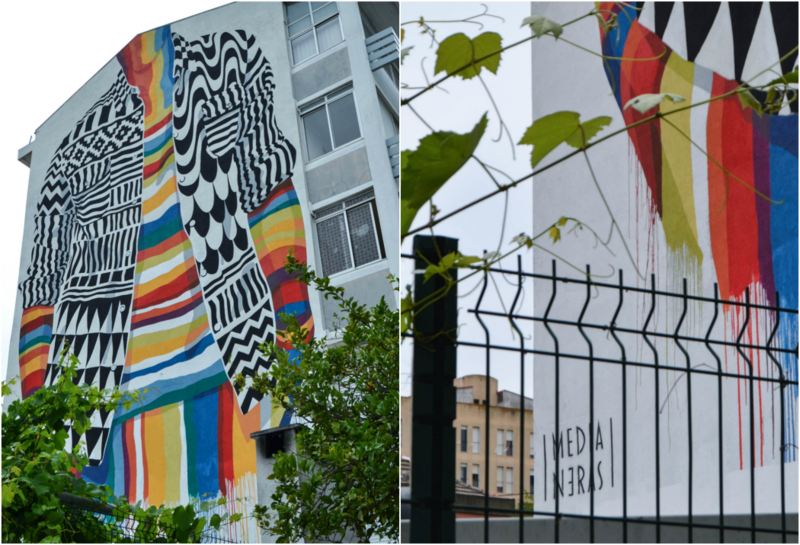 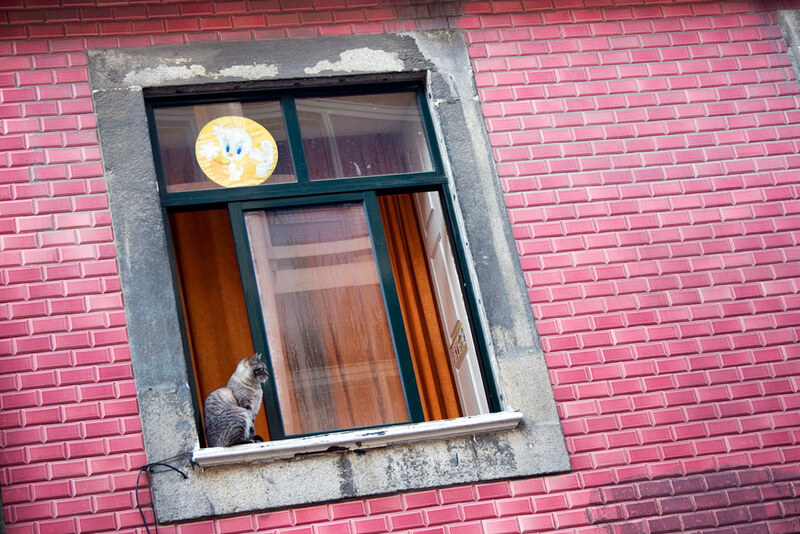 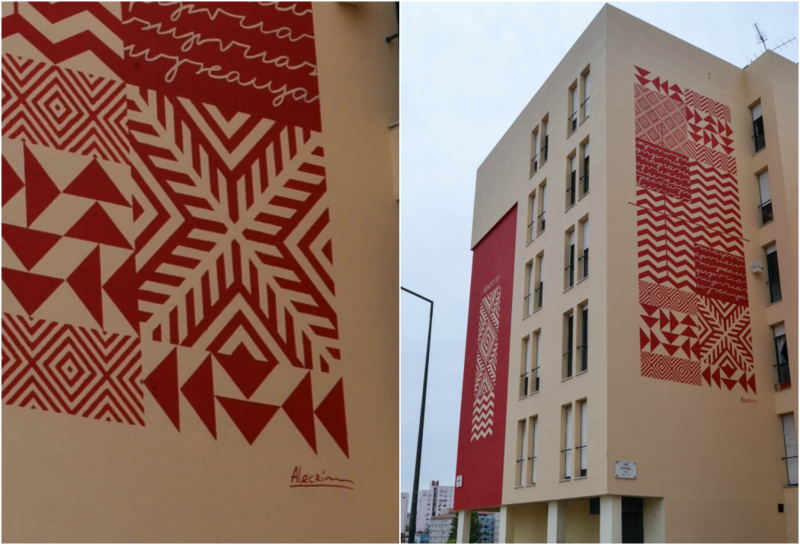 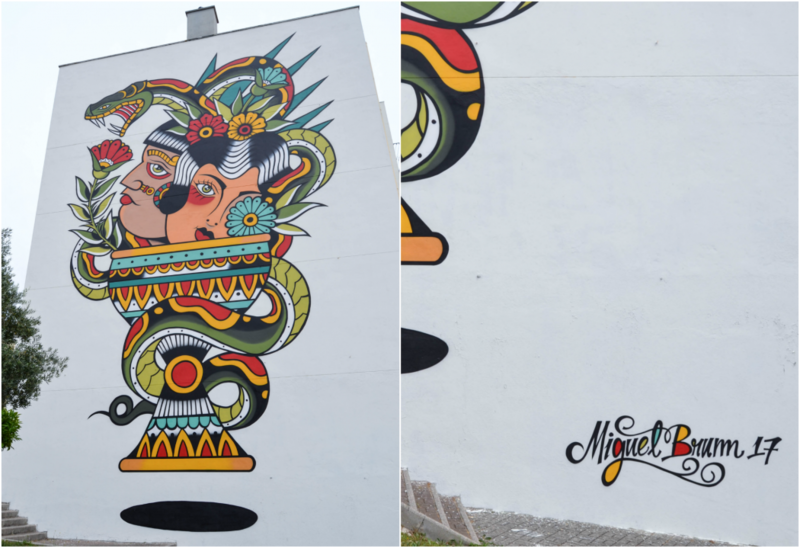 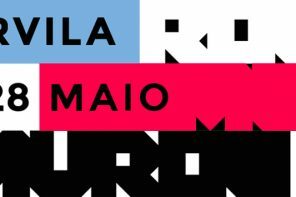 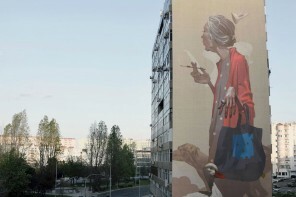 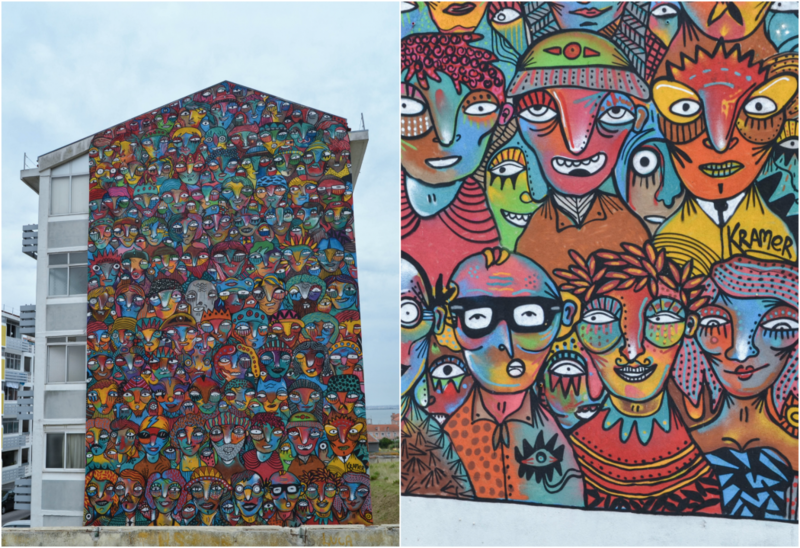 Marvila was the area chosen by GAU (Urban Art Gallery) to host the 2nd edition of MURO – Lisbon Urban Art Festival that took place from the 25th to the 28th May 2017. 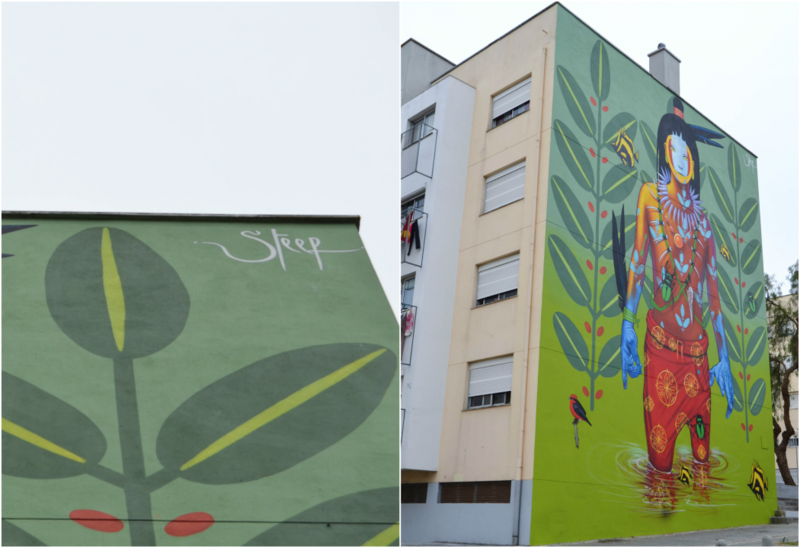 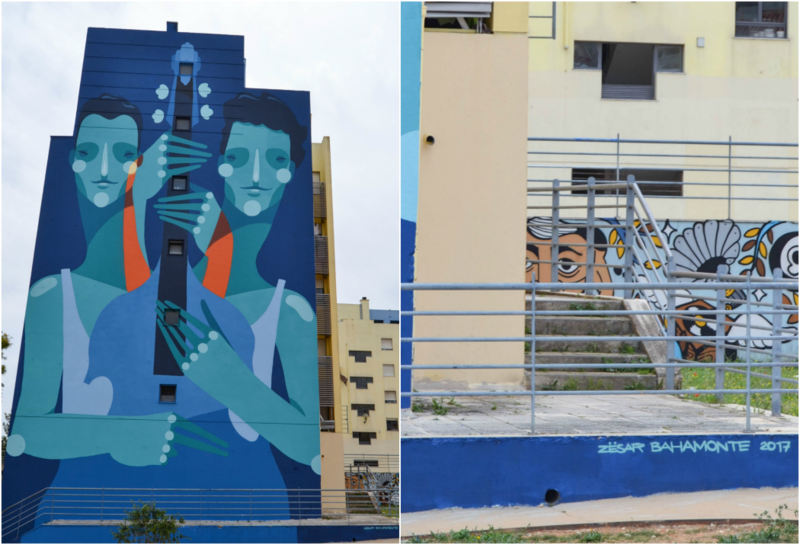 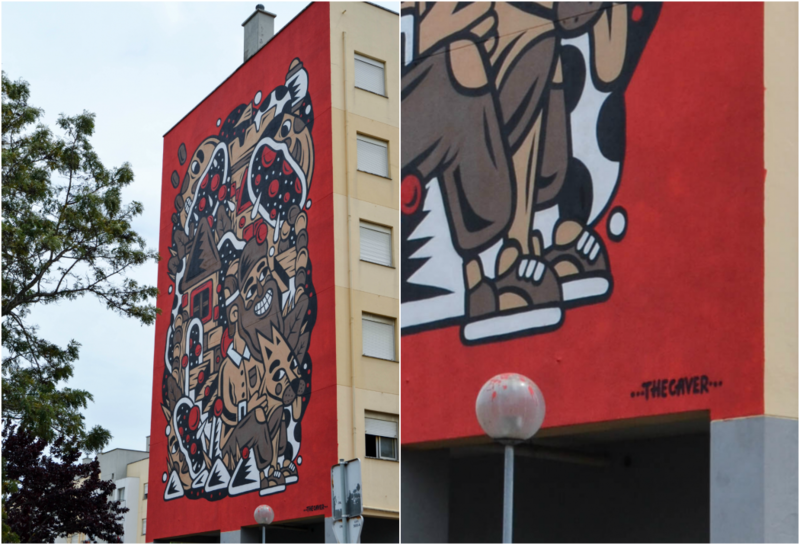 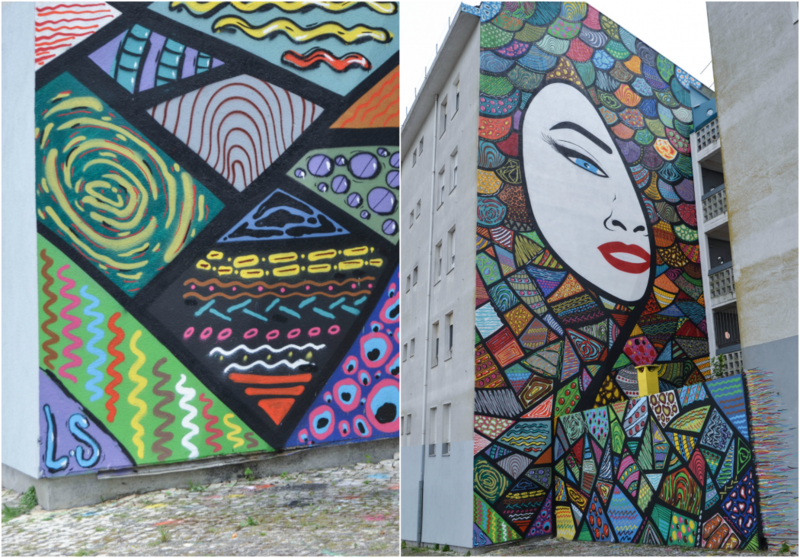 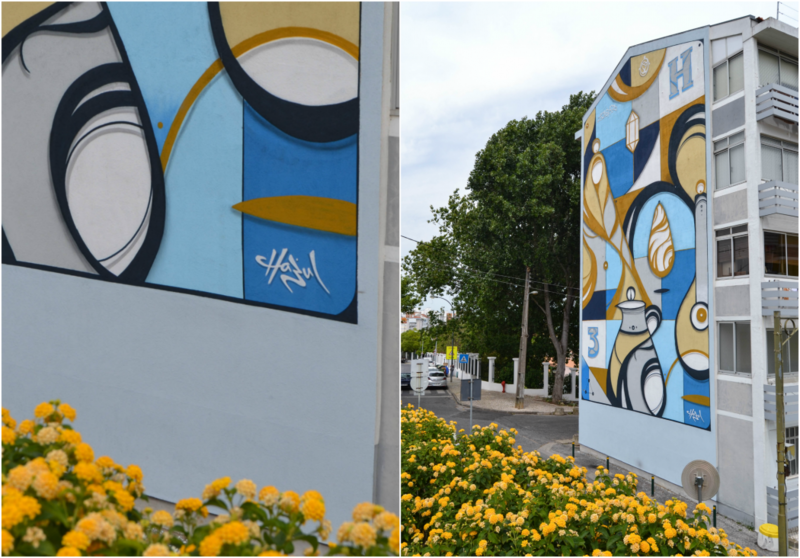 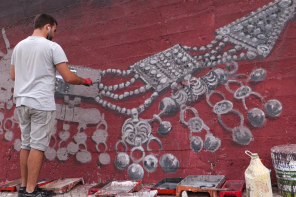 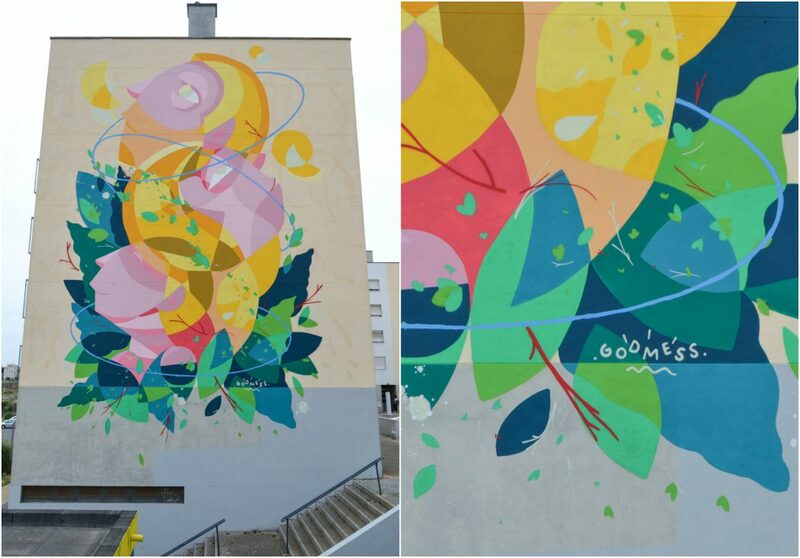 This year the festival brought some national and international artists, to leave us with a new set of walls and pieces in Marvila. 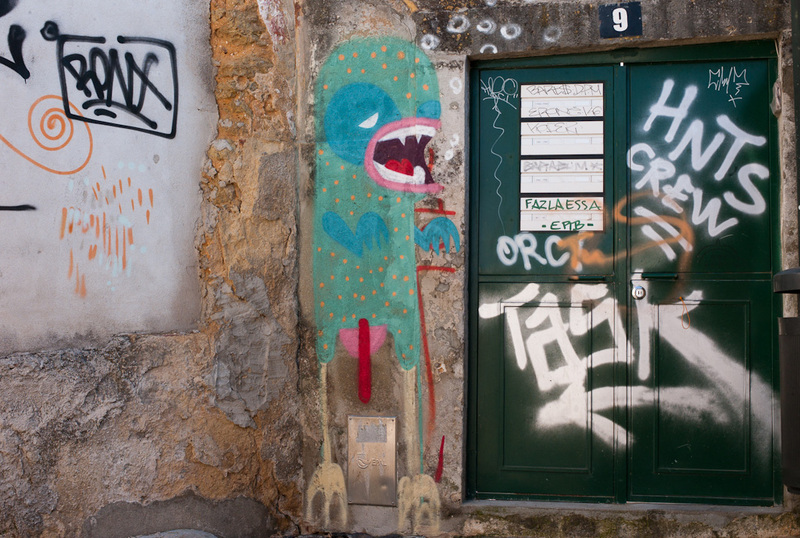 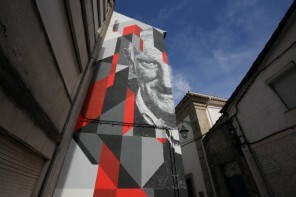 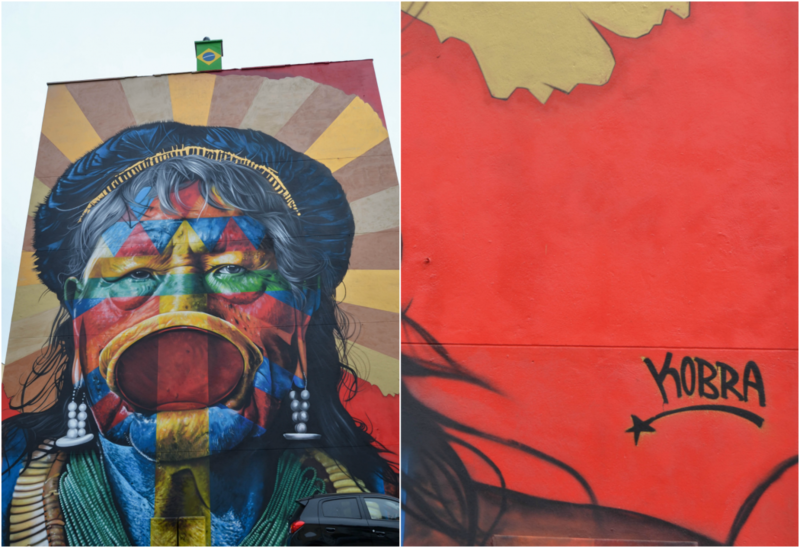 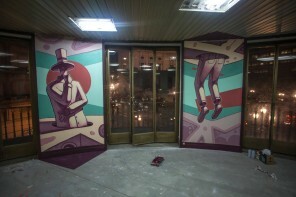 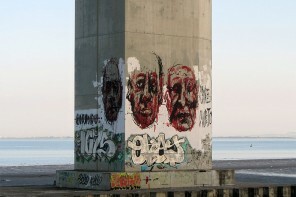 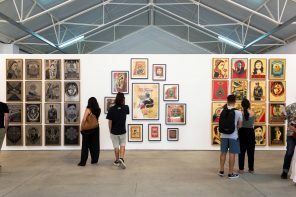 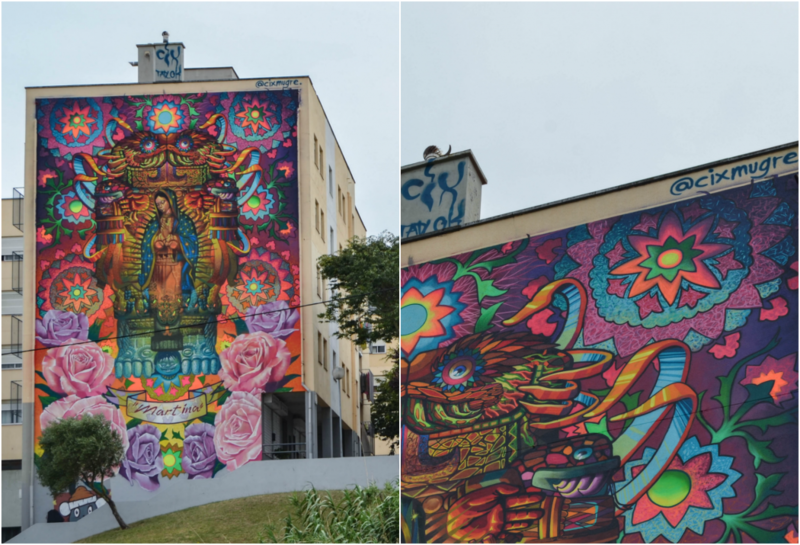 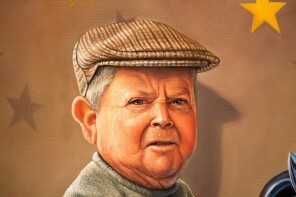 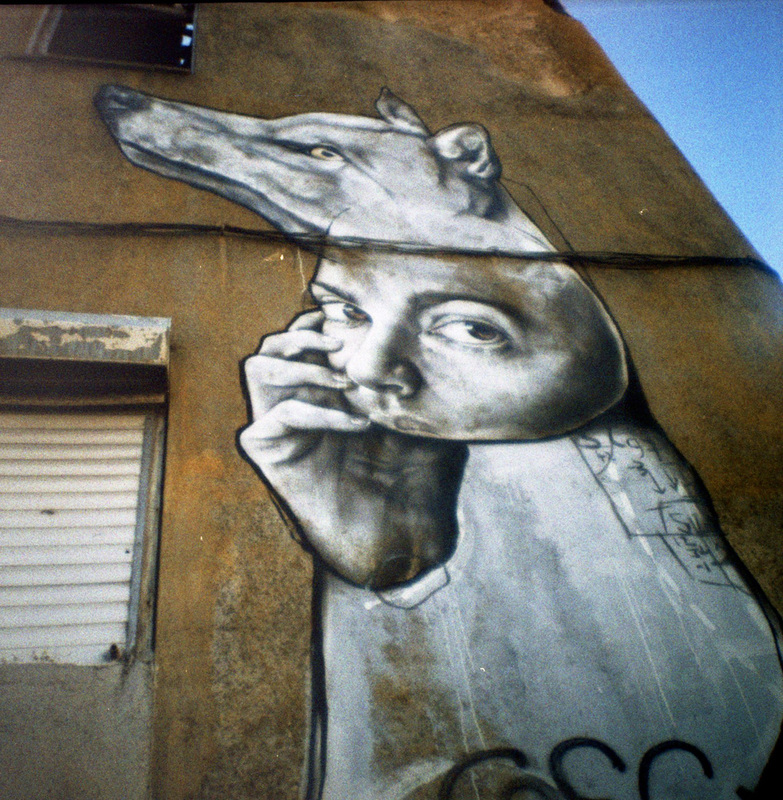 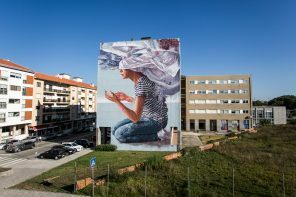 The Portuguese artists participating were Godmess, Hazul, Kruella D’Enfer, Miguel Brum and LS (AK Crew) -, artists from latin-american countries – Gleo (Colombia), Kobra (Brazil), Steep (Ecuador), Zesar Bahamonte (Spain) and Cix Murge (Mexico), and winners of the five contests held for five walls available – Alecrim (Portugal), Medianeras Collective (Argentina), Jhon Douglas (Brazil), Krammer (Brazil) and The Caver (Portugal). 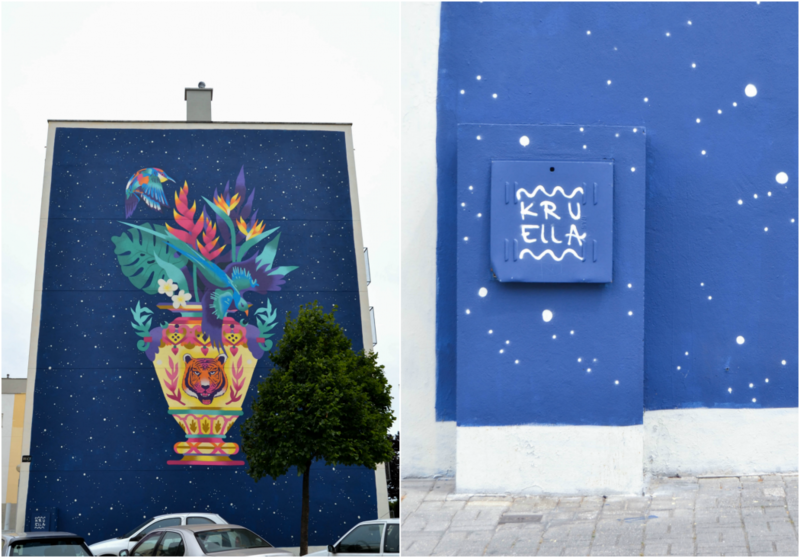 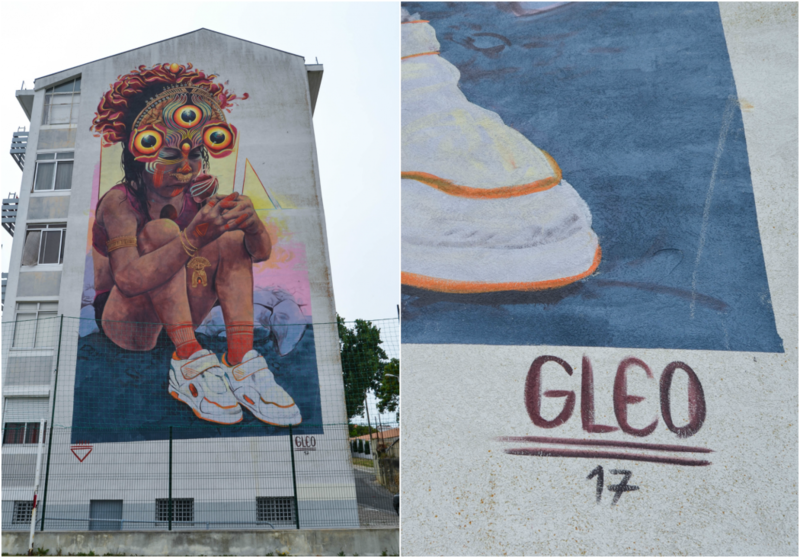 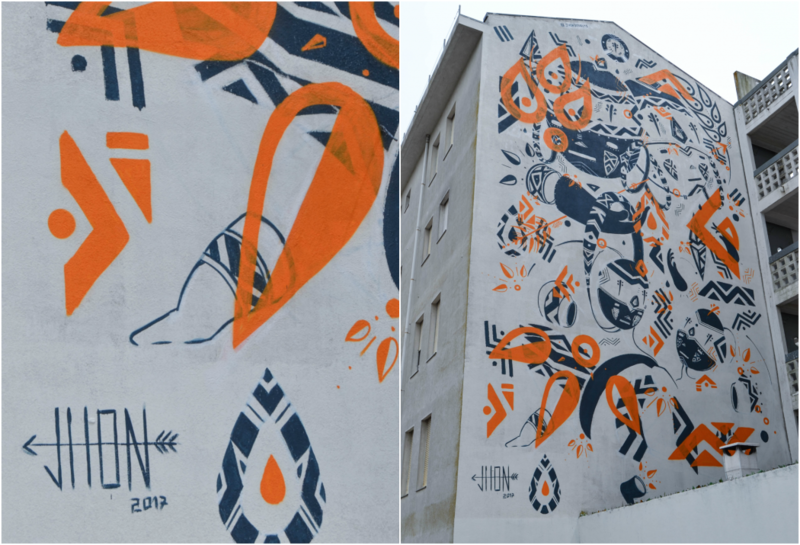 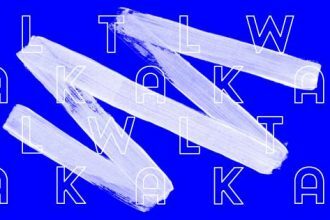 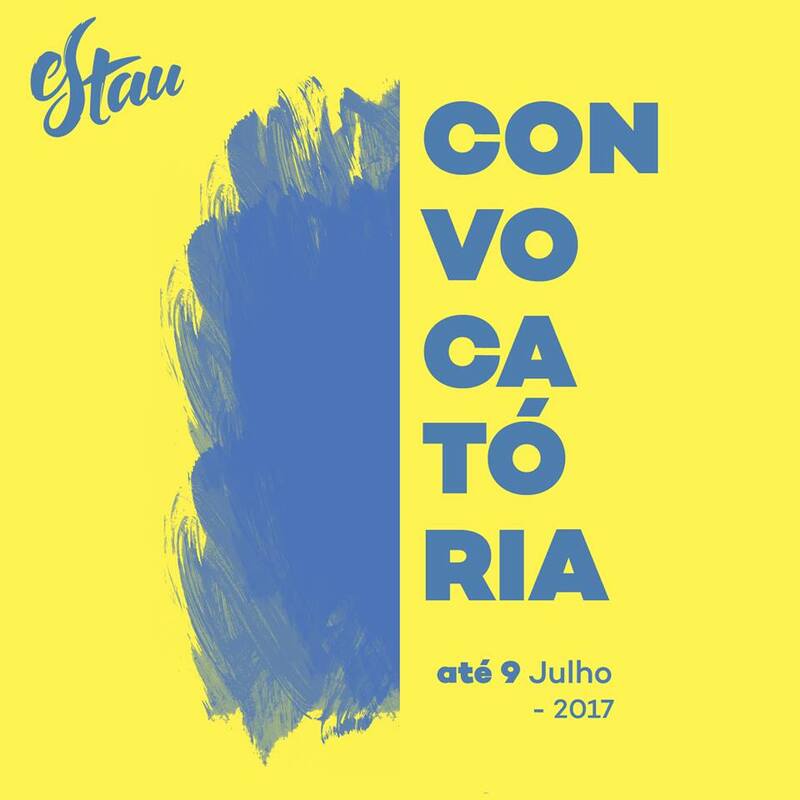 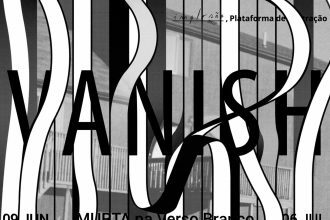 MURO – Urban Art Festival 2017 was organized by GAU (Urban Art Gallery), in partnership with GEBALIS and Marvila town hall, and it is proudly part of the program of the Ibero-American Capital of Culture – Lisbon 2017. 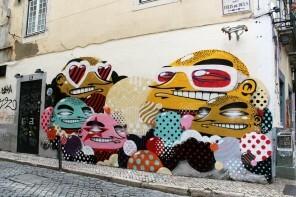 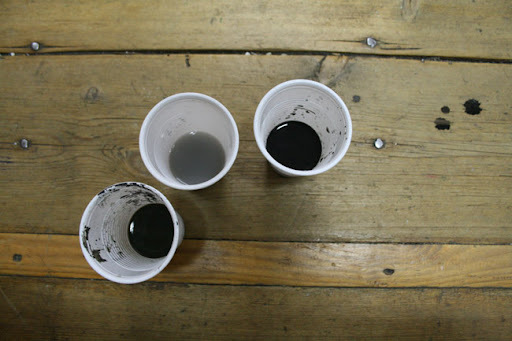 Day 4 was pretty straight forward, with Vhils, Klit and Oker getting things done.